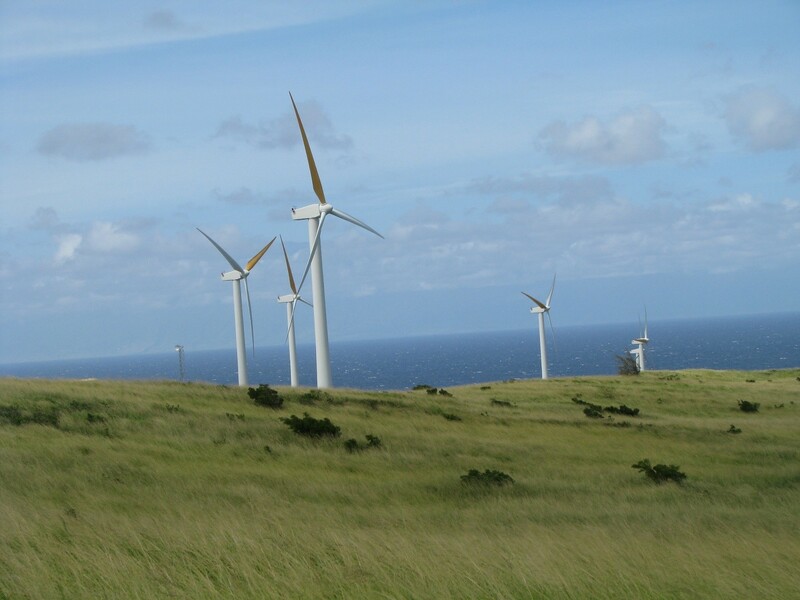 Hawi Wind Farm is located on Upolo Point of Hawaii’s largest island, Hawai’i. It is made up of 16 660-kW turbines and became operational in 2006. It was the first utility-scaled wind farm built in the state of Hawaii.